Information can make all the difference. If you’ve ever pitched at a formal work event in jeans and t-shirt because you didn’t get the memo, or found out that it was a loved-one’s birthday the day after you’ve seen them (and didn’t wish them all day), you’ll know. That’s why it’s always a good idea to get tested regularly (every 3 to 6 months) if you are shagging more than one partner. 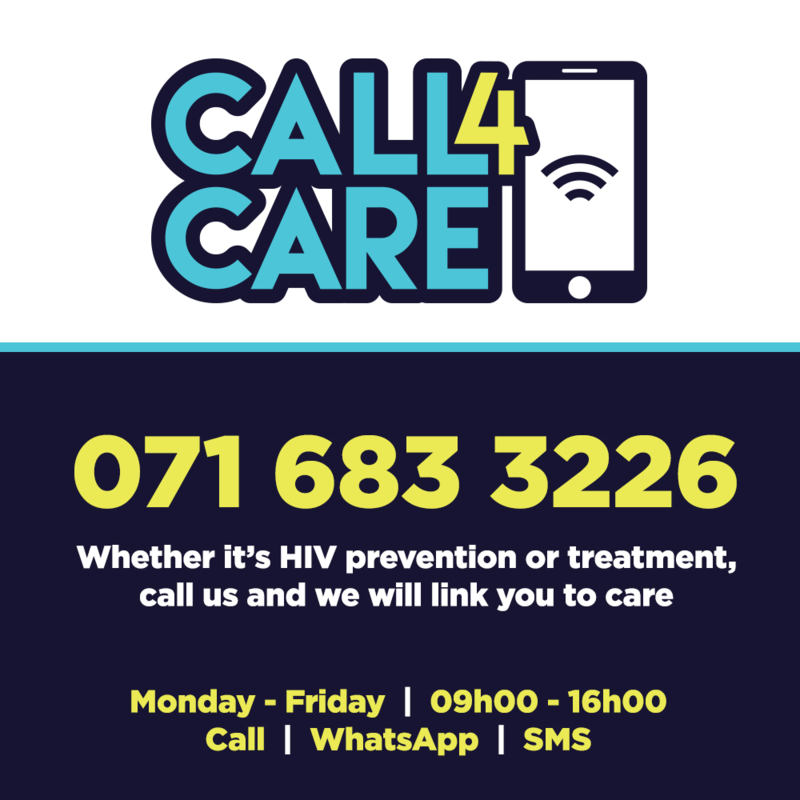 It is possible to be infected with HIV or other STIs like gonorrhoea, syphilis, hepatitis and HPV (genital warts virus), without showing any symptoms, so a quick trip to your nearest doc or clinic is all that stands between you and being ‘sussed’ about stuff that is very important for your health. Even if you are in a long-term committed relationship, it is better to stay ‘in the know’ by getting tested at least once a year. If there is even the slightest chance, you may have been exposed to HIV (the condom broke or you didn’t manage to use one in that moment of passion), we recommend you get to a healthcare provider/ clinic within 72 hours from exposure and ask for an emergency PEP (post-exposure prophylaxis) kit.  Getting the lowdown on your sexual health status can also empower you to get the treatment you need asap. Remember, HIV is even more manageable than diabetes, and if you receive the right treatment and take it when you should, you can live a long, happy and healthy life. It’s being uninformed that can be dangerous.